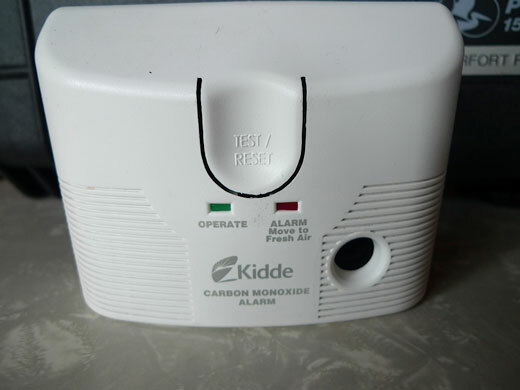 The carbon monoxide detector is deployed in basements and other suspected areas to test for this oderless and colorless gas. Moderate levels of CO exposure can cause death if the following symptoms persist for a long measure of time. High levels of CO can be fatal causing death within minutes.